Change can be refreshing and fun. But other times, it can be worrying. How should you cope when something new crops up in your life? Well – don’t panic! In this series, four children each take you through a new experience in their lives, telling you how they felt and what happened to them. One little girl has a new dad, and life is suddenly quite different. How can they get to know each other? Will they learn to be friends? 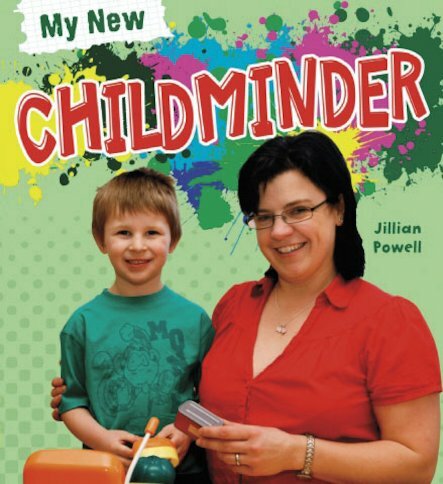 A little boy is starting school, and another has a new childminder. Discover their stories, told in their own words plus colourful photos and quick facts.